Following an in-interview announcement by Jim at MarsCon over the weekend, we’ve updated the site to reflect the new release date for Ghost Story: July 26, 2011. While the delay is unfortunate for folks hoping to get their hands on Harry in April, we have confidence Jim will be able to deliver a gripping tale for our Summer reading roster. You can discuss the release-date news on our forum boards. 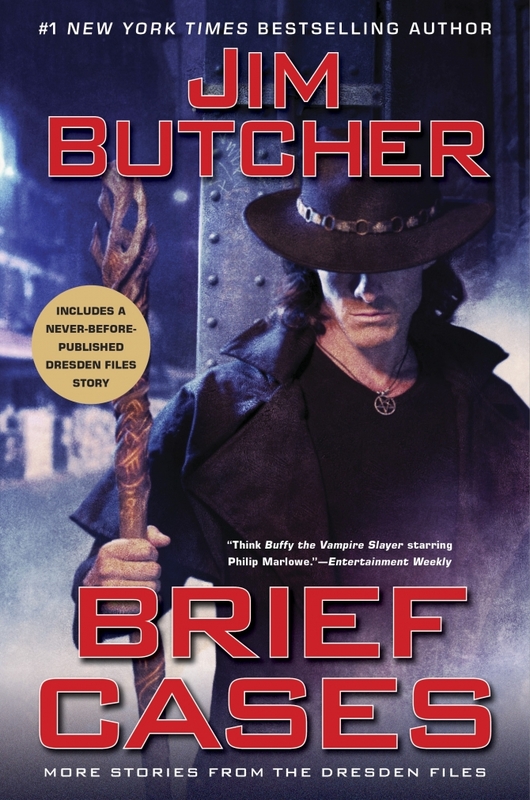 In game-related Dresden news, the Dresden Files RPG crew released a free downloadable adventure for the game this past Monday. Titled “Neutral Grounds,” you can learn more about it at the announcement page. You can discuss Neutral Grounds on our forum, here.